Time-honored, traditional design combined with Gamakatsu's brand of sharpness and strength makes these hooks anything but traditional. Gamakatsu's standard straight shank worm hook worms worm well for worms and other soft plastics on the market and their double rebarb system keeps baits from sliding down. 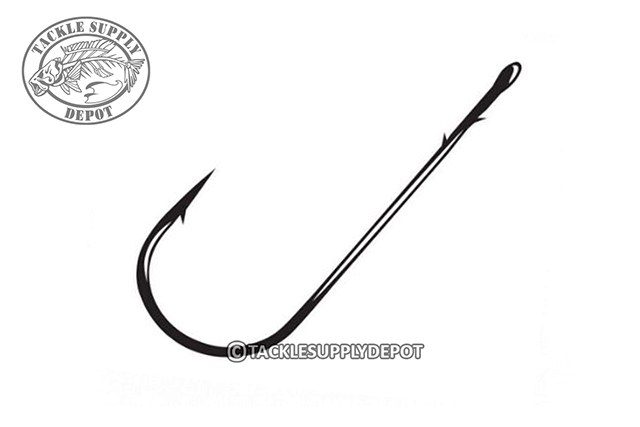 The straight shank style hooks are exceptionally well when snell knotted with a slip sinker to give the ultimate hook up ratio.